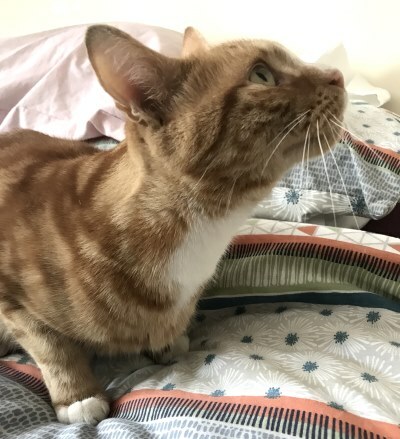 Happy news: Rusty has been rehomed. 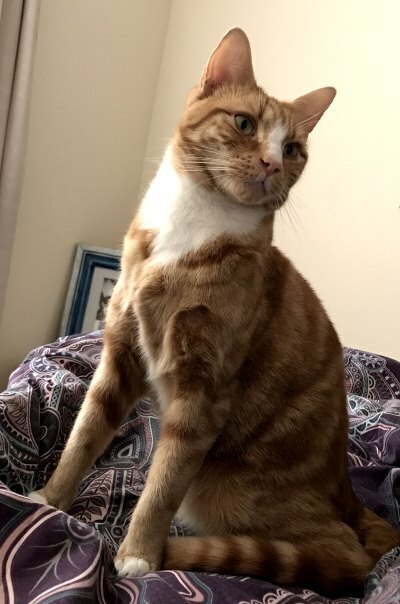 Rusty is two and a half years old and was vaccinated as a kitten. He has been neutered and chipped. He loves to play in the garden and is used to children. Sadly, Rusty’s current owner cannot take him to her new accommodation as it does not allow pets. Rusty is a young cat who would love to find a new family. Previous PostPrevious Our cats are on Pawfect Match!